The future of Mobility is electric! 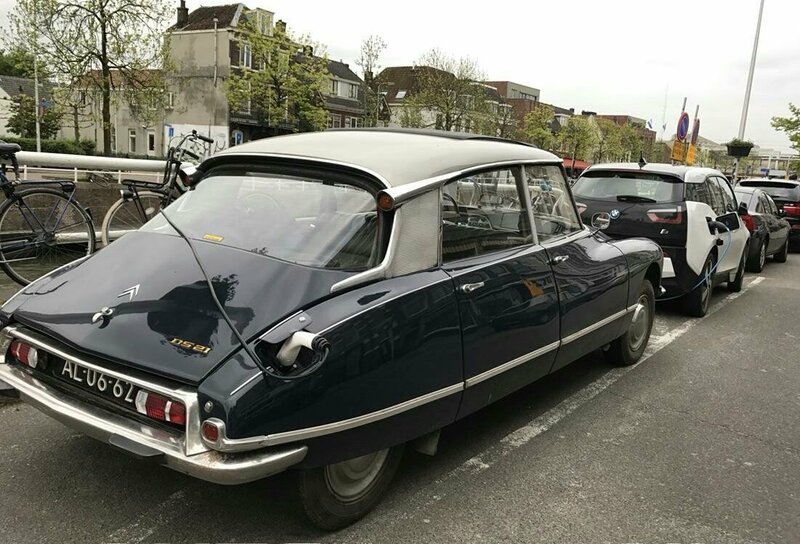 Even for oldtimers! 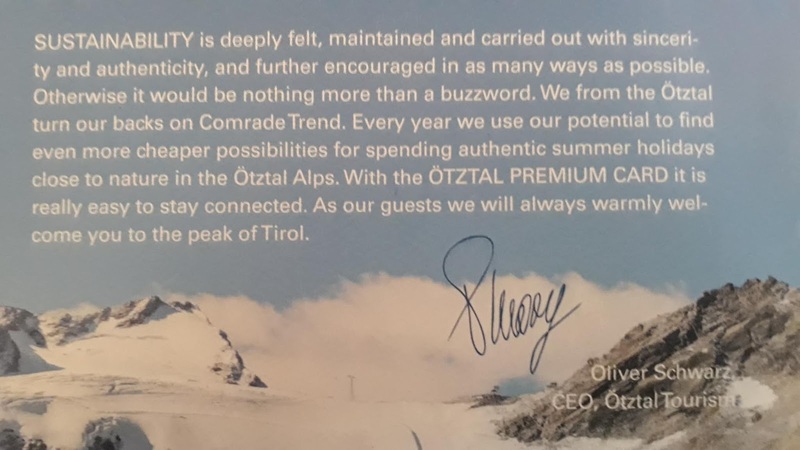 Last week Christiana Figueres spoke to us about her #Mission2020 the urgent need for serious #ClimateAction at the #IKEA #OneHomeOnePlanet summit in the IKEA store in Kaarst. Quite a unique location for a conference with 200 attendees! 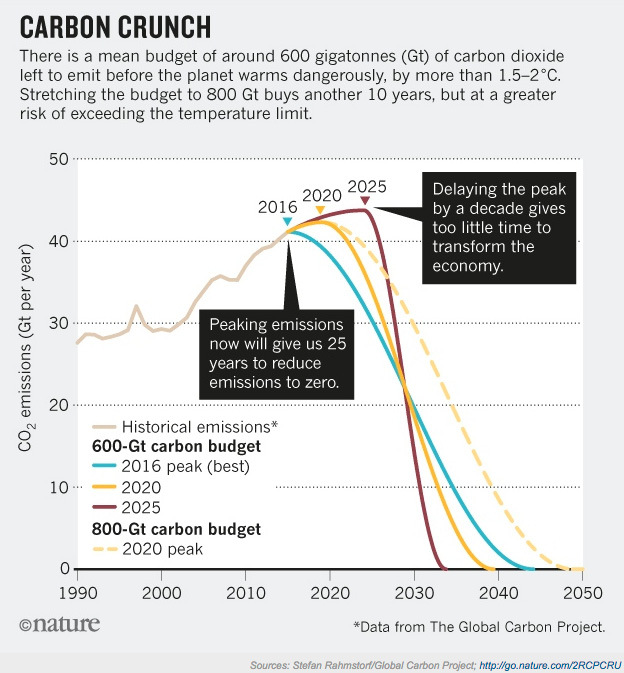 We must reach the climate turning point by 2020....take a look at these infographics... we could have had it much more easy but we can also have it much more difficult if we wait to long... visit Mission2020.global for much more information! The most inspiring event i have ever been at! So many change makers from all over the world working on sustainable development on serious climate action on a better world for all the people in the world! Kudos to Jesper Brodin for his Leadership on the most important challenges in the world. 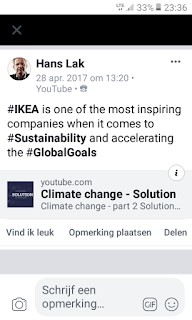 now after the One Home One Planet Summit and two inspiring Co Creation Days with the IKEA Group i can confirm that i was right! IKEA is THE most inspiring partner for the United Nations when it comes to sustainable development! IKEA shows great leadership to build a sustainable future! 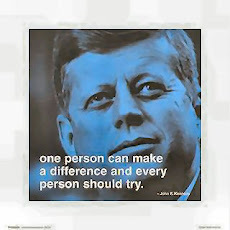 Jesper Brodin is not just a role model for all captains of industry but also for all politicians in the world! Great to be at the #OneHomeOnePlanet Conference where Cristiana Figueres will deliver her #Mission2020 Keynote #IKEA is leading the transformation to 100% #Renewables... their #Mission2020 and #Mission2030 are very ambitious! 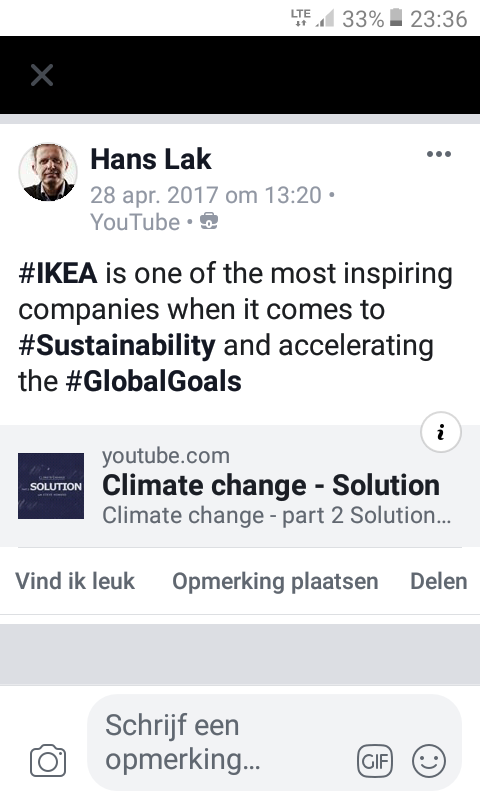 #ClimateAmbition like IKEA is showing is the only way forward! Want to know the best Climate Action? Eliminating emissions! 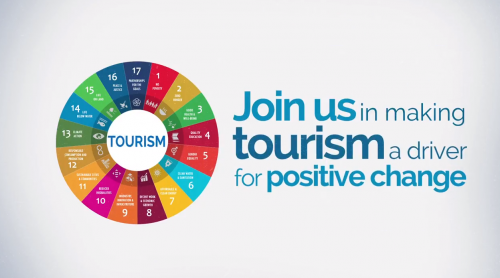 There will be many co-benefits among the #SDGs, where addressing one goal helps address others at the same time. 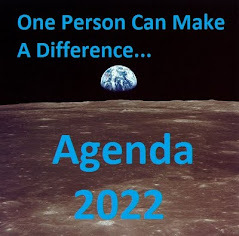 Do you think we are on track for mission 2030 ? Think again! 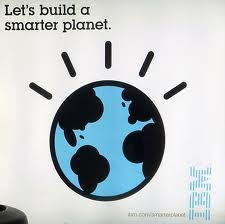 I love open innovation and ecosystem thinking! Everyone has a role to play when it comes to fighting climate change. 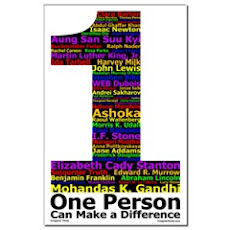 Why is it so hard to find the right change makers on Linkedin? Over 30 International Air Transport Association (IATA) member airlines have introduced an offset program either in their websales engines or through a third party offset provider.